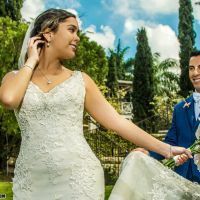 Additional Info: Elite wedding photographers in Jamaica. Our team offers the best photographers in Montego Bay, Negril, Ocho Rios, Falmouth, Kingston. Live Lime Records Photography is for those who want the absolute best for their wedding day. We are currently managed by Kevin Wright. Our photography services the entire Caribbean & Overseas. Over the phone we offer 10% discounts for military, health care professionals, same day confirmation.